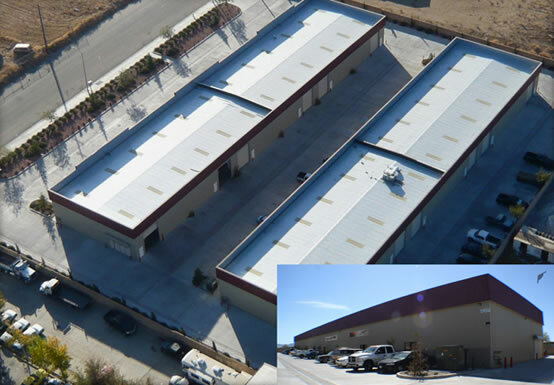 Sage Cheshire Aerospace is located in a 24,000 square foot facility in Lancaster, California approximately 30 miles from Edwards Air Force Base, 2 miles north of Palmdale regional airport and 6 miles southeast of Fox Field. Sage Cheshire, Inc. provides services including design, development and fabrication. Sage Cheshire’s highly qualified team of engineers and composite-fabrication specialists with over 40 years of experience in engineering, design, R & D, prototype and production. We can accommodate prototype development, one-off specialty fabrication, master/tooling or long-run production. Our experience and background is concentrated in the aerospace industry, with vital support in engineering, design, fabrication and off-site testing for aircraft and parts. We have worked for many of the leading aerospace companies in the US. Sage Cheshire, Inc.’s broad aerospace background ranges from commercial, fighter, bombers, cargo, UAV and high-altitude aircraft. Sage Cheshire has the ability to provide secure program areas and many of the personnel have held high-level security clearances.